Roaming is undeniably necessary to stay connected while on business abroad. LG U+ has a diverse offering of packages at affordable prices for every budget. Anyone who travels to a country where CDMA auto roaming is not supported can still use his/her number by renting a terminal at the Roaming Customer Center. Voice call Service fee is charged for making/receiving of a voice call. In the Americas, service fee is charged at the time you make a call even if it is not received by the called party. Message Service fee is charged for each origination of SMS or MMS. 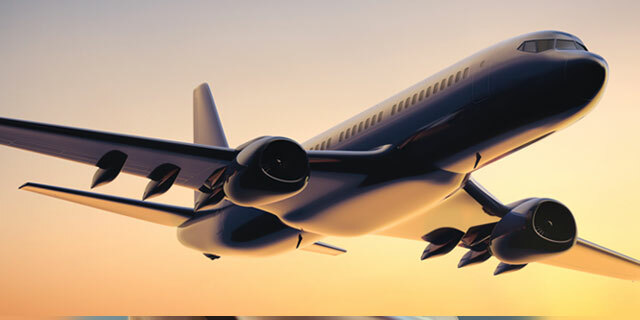 No fee is charged for termination anywhere in the world. Data KRW 4.55/0.5KB anywhere in the world. 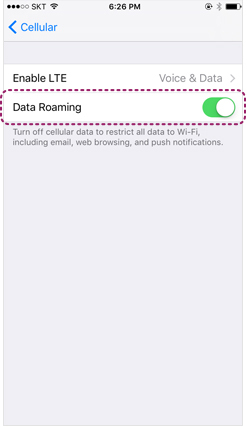 Note: If a caution notice for data roaming pops up when you switch on the phone, select OFF for the data roaming service. 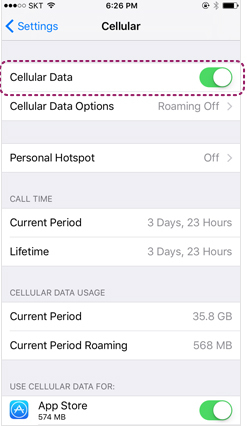 To prevent excessive fees incurred while in another country, please subscribe to the Smart Roaming Data price plan or block the data service for data roaming. 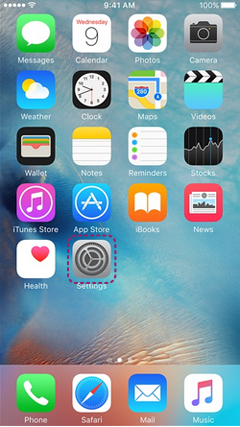 Auto update of mobile messengers or mail causes your smartphone use data in the background, incurring data roaming fees. 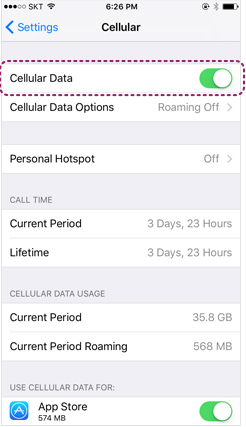 If you don’t use the data roaming function to prevent excessive data roaming fees, please subscribe to the data roaming blocking service. Kakao Talk and Kakao Story are data services. Activating these apps incurs data roaming fees. 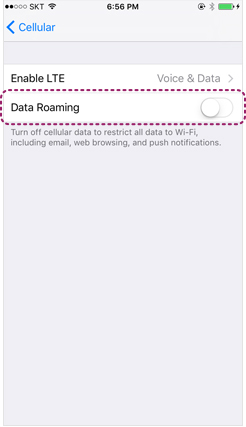 If you deactivate the data roaming service, you cannot use such services. 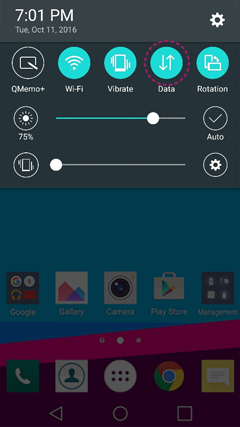 What is a roaming rental service for domestic phones? 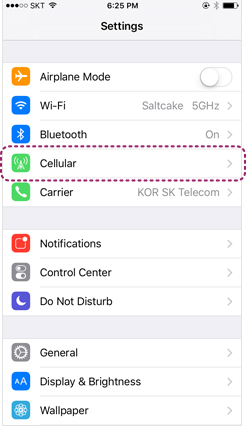 Roaming rental service for domestic phones is the cell phone rental service for foreigners, overseas Koreans, International students and business men who are visiting Korea without having to pay a separate registration fees or going hrough the membership process. Visit LG U+ Rental Service counter. 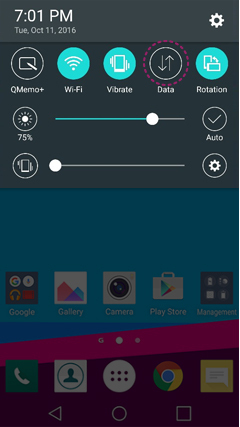 Before you leave Korea, return the handset to the LG U+ rental service and pay the daily rental and call charges. - Daily rental and call charges may be paid in cash or by credit card when returning the handset.